Three years ago, the Rotary Club of Iron Mountain�Kingsford came up with the Car Plunge Contest. 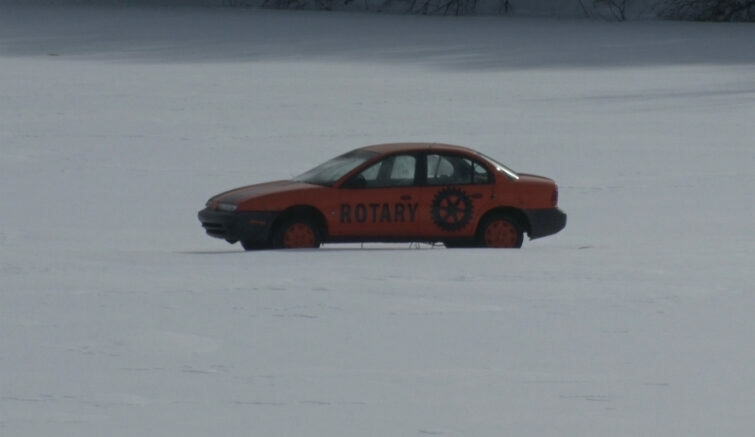 The organization puts a car on the ice at Chapin Pit in Iron Mountain. When it sinks? No one knows. �It�s something to do in the winter. It gets us through to spring and it gives us something to look forward to in the spring,� said Jayna Huotari, secretary of the Rotary Club of Iron Mountain-Kingsford. A donation of $10 gets you three guesses on what date and at what time you think the car will sink. John Koski donated this year’s car: a 1998 Saturn. In the first two years of the contest, the car has sunk in the months of March and April. Guessing the correct day and time when the car sinks comes with a grand prize of $2,000. 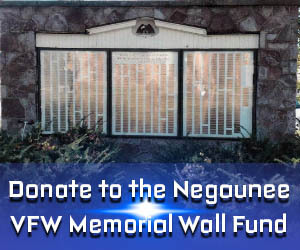 All of the money raised from the event benefits the community. �We have built a viewing platform on Millie Hill, we have rebuilt a bridge at the Fumee Creek Roadside Park, we�ve done a children�s park up on the east side; a playground,� said Huotari. April 1st is the deadline to enter. To enter the Car Plunge Contest, click HERE.